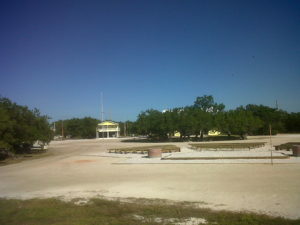 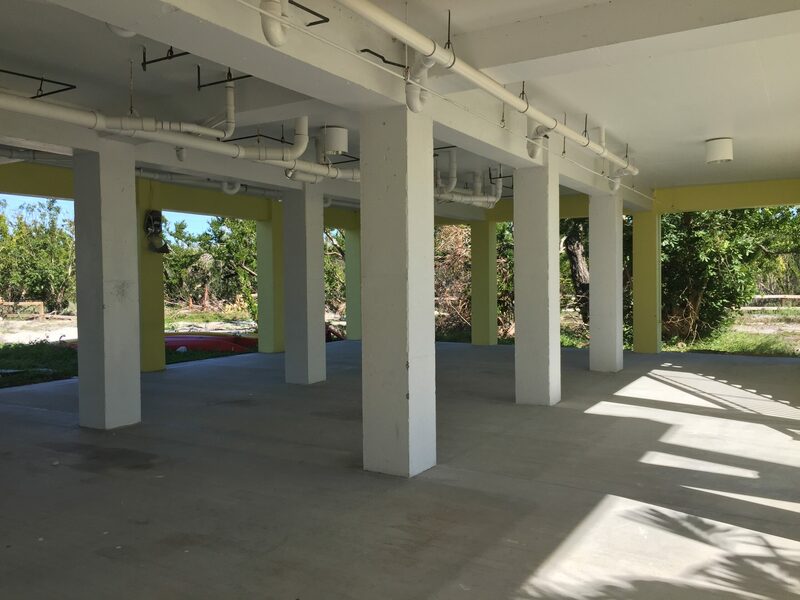 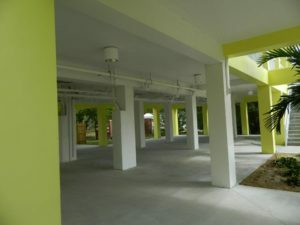 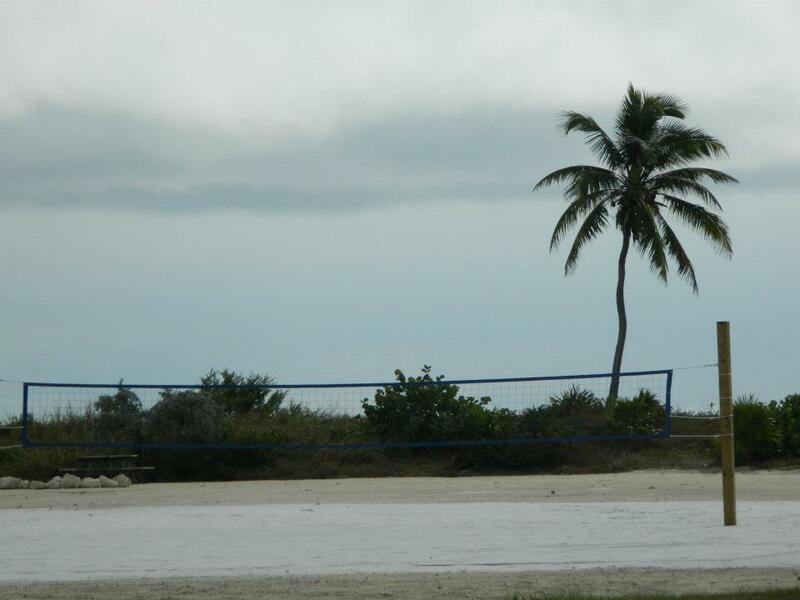 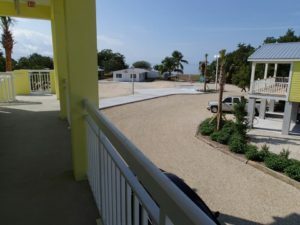 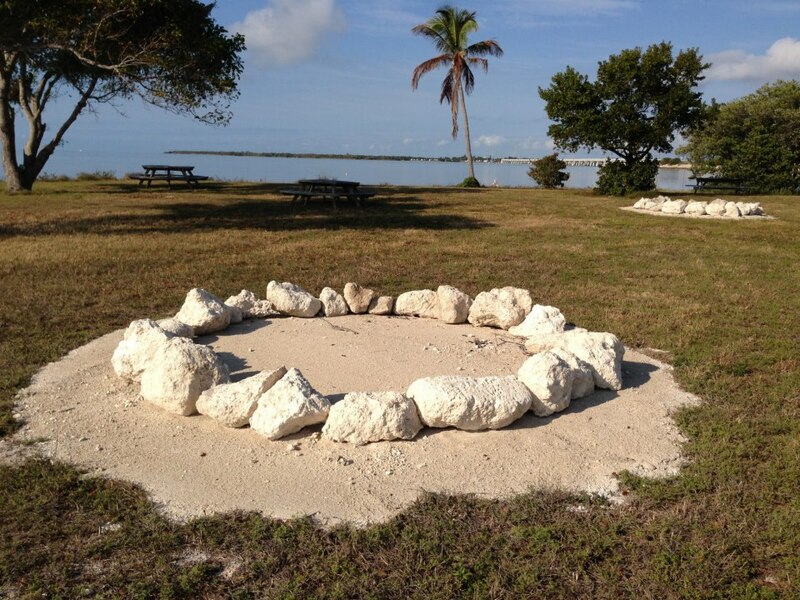 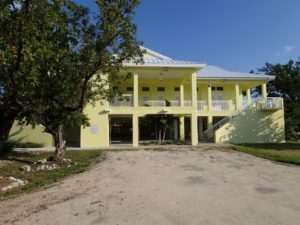 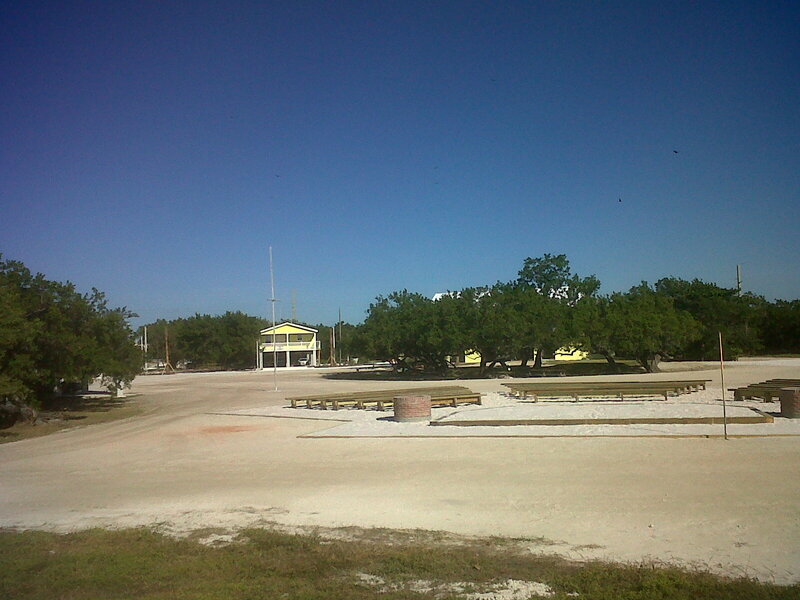 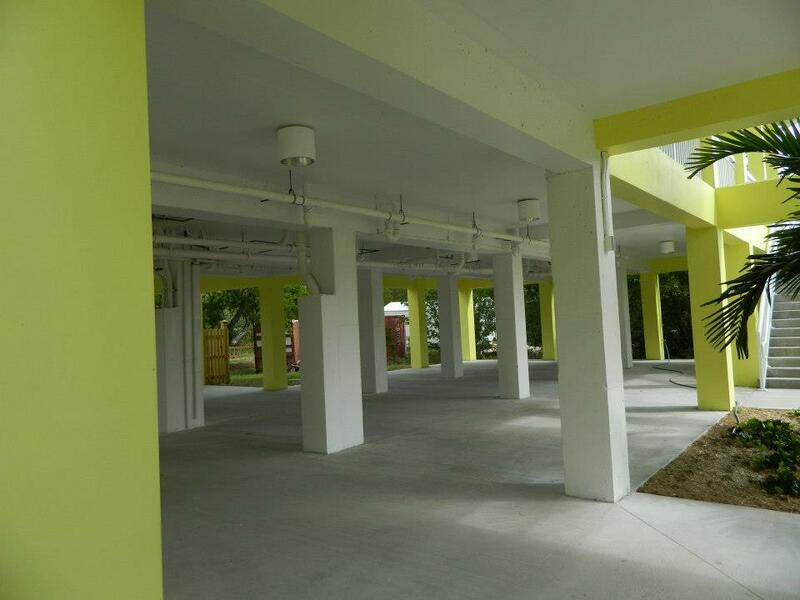 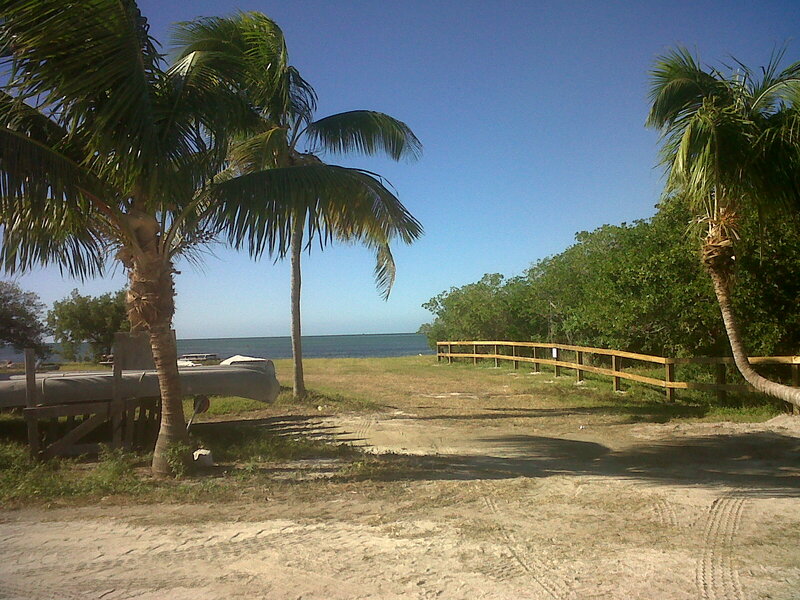 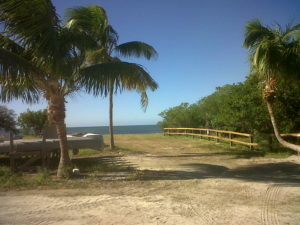 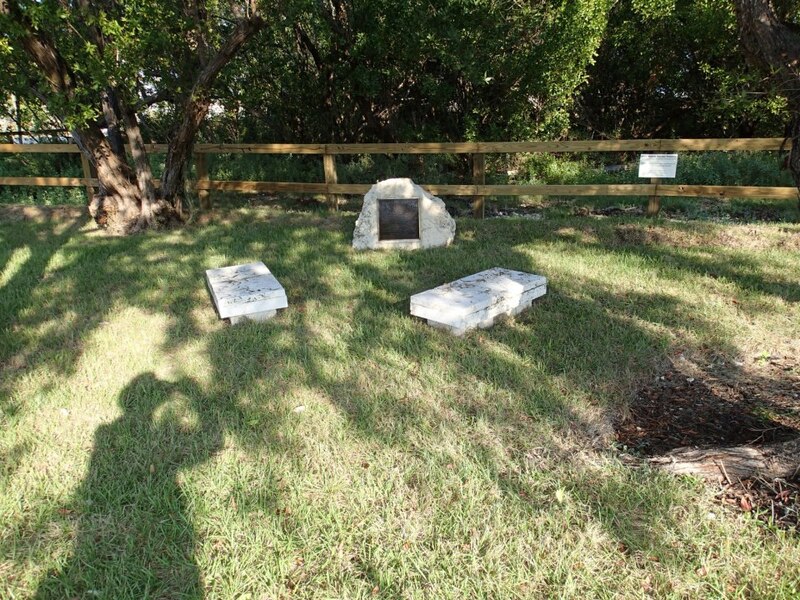 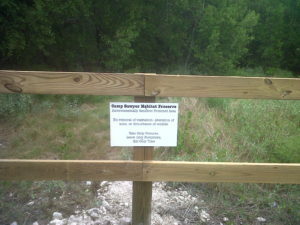 Camp Sawyer, at the Edward B. Knight Scout Reservation, is a nine-acre camp site located on Scout Key in the Florida Keys. Flanked between the Gulf of Mexico and the Atlantic Ocean, Camp Sawyer offers tent camping opportunities for Scouting units and other qualified community, service, and youth organizations. 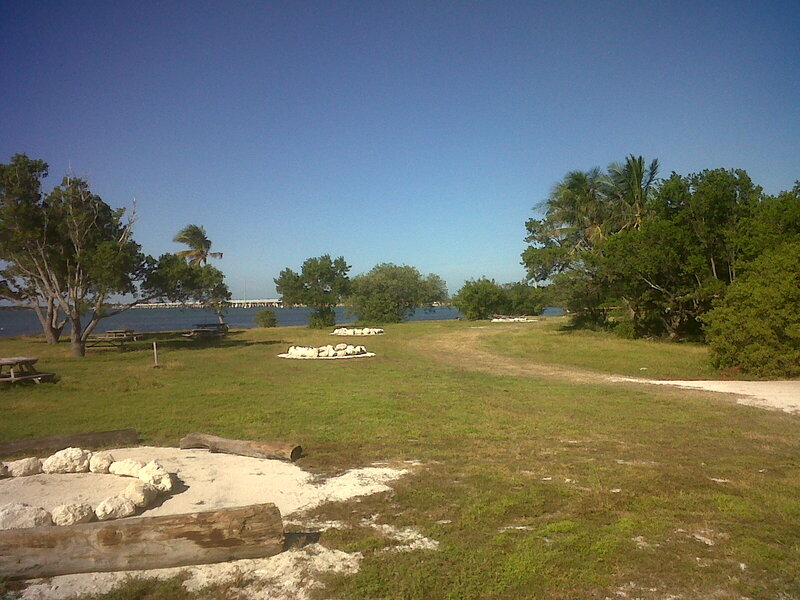 Scouts can enjoy canoeing, kayaking, snorkeling, fishing, and swimming*. 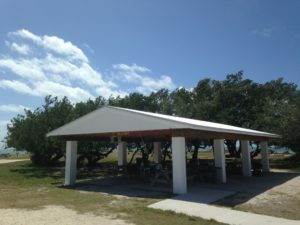 Camp Sawyer offers six beachside, tent camping sites with campfires, a modern restroom/shower facility, two covered pavilion spaces, an outdoor open-air amphitheater, a beach volleyball court, a seaside pier, and plenty of outdoor activity space to provide an outstanding, camping experience. * Only Boy Scouts/those over 11 years old can swim at Camp Sawyer and properly trained leadership is required. 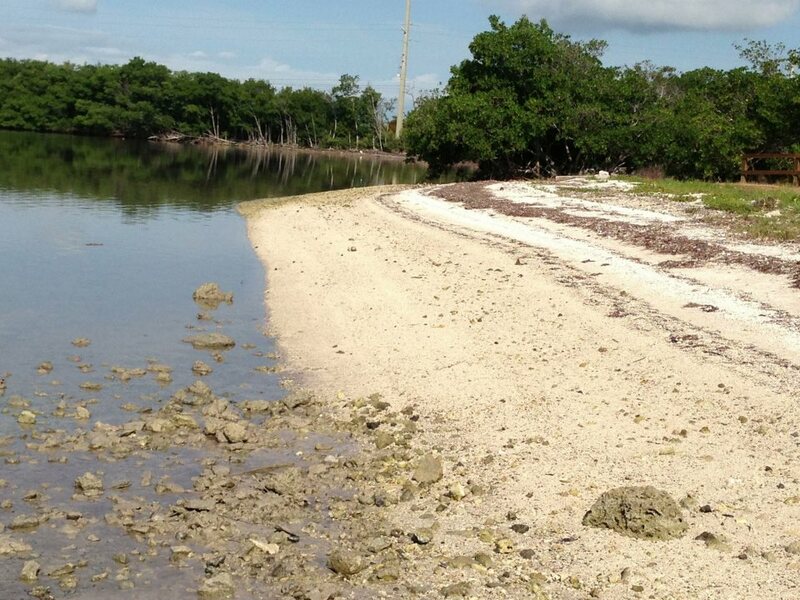 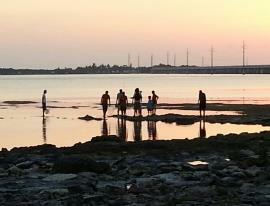 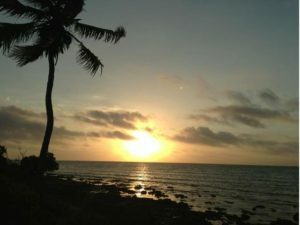 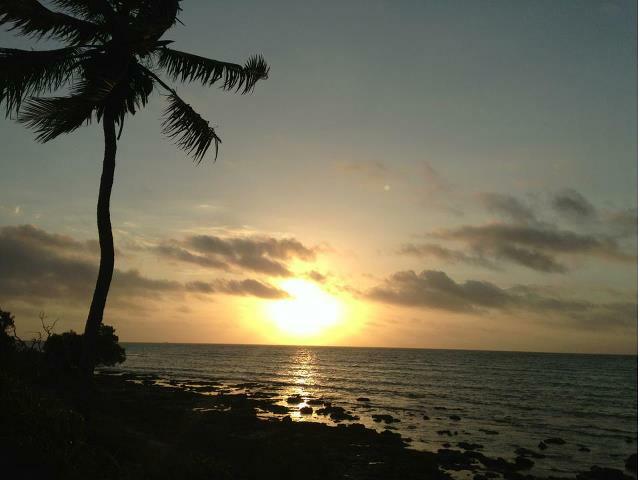 All younger Scouts/siblings enjoy wading in the shallow waters surrounding Camp Sawyer under Adult Supervision as they explore the Tidal Flats along the beach, exposed reef rocks, and observe the ample marine life and abundant shells, fish and crabs. Fishing is catch and release at camp, and there is also fishing at the nearby bridge across US 1, where you may keep your fish following all Florida Fishing Rules. 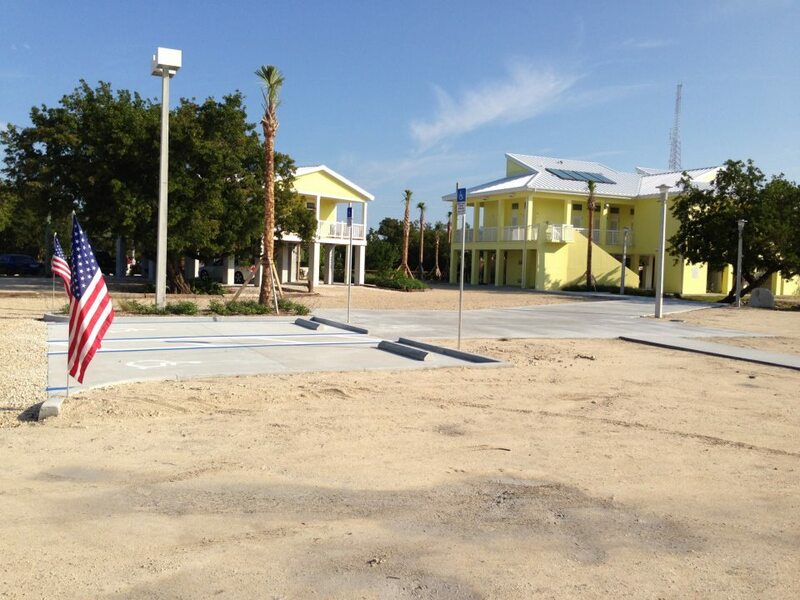 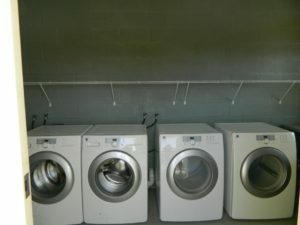 Please call for special Sea Base overnight group pricing.